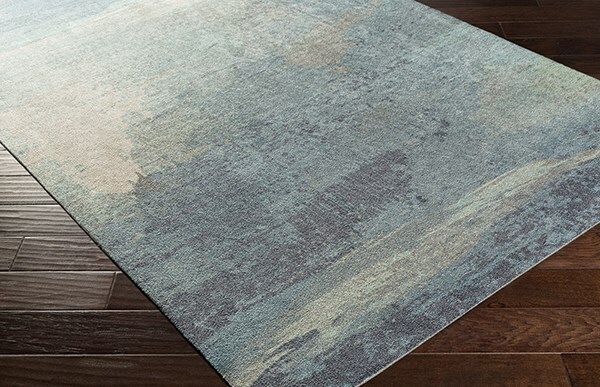 The Felicity collection offers an oasis of relaxed, transitional patterns with fresh colors, originality and style. I bought this rug for a beach house. 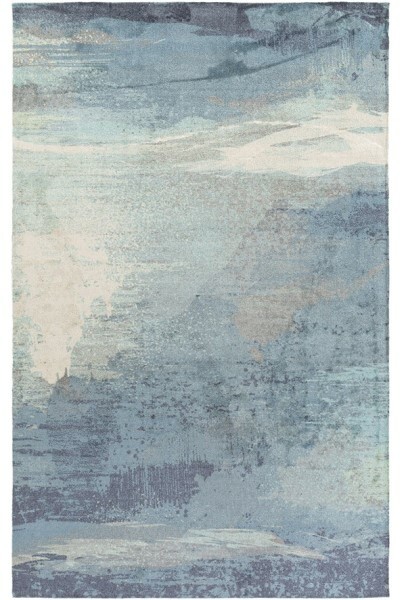 Wanting a gray blue like the picture shows, rug has some green and aqua not gray blue. The rug itself is good I’m just not happy with the color. I had tried several rugs over the past few months for our foyer and finally I have a keeper. I like that it has light and dark colors to pick up various shades in the room. I also think the colors will be good at hiding dirt because it is a high traffic area. I took off one star because the rug is a little thin but I put a pad under it and it’s fine. November 09, 2018 | Awesome Carpet! This rug is perfect in my entry way. The colors are beautiful!